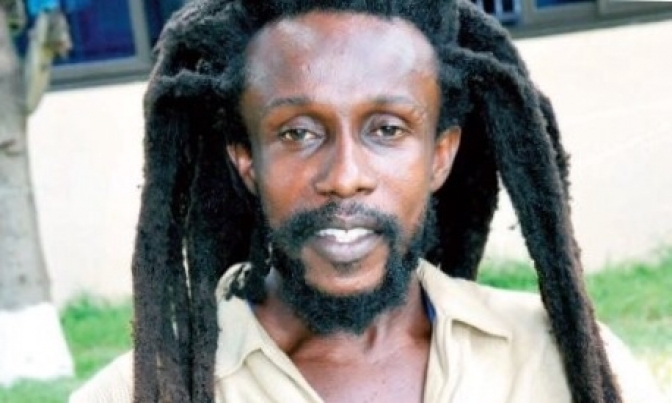 Charged with being in possession of narcotic drugs, Micah is said to have told the Police that he smokes the alleged dried leaves in order to stimulate him in his music career. Micah has, however, pleaded not guilty. Micah is expected to reappear on August 20 before the Court presided over by Mr Aboagye Tandoh. Commissioner of Police (ACP) Moses Atibillah said Micah is a resident of Ogbojo, near Kokrobitey in Accra. He said on August 4, this year, Micah was arrested by the Airport Police over an alleged extortion case currently under investigations. Micah told the Police that he smoked to stimulate himself in his music carrier. Prosecution said the exhibit was being forwarded to the Police Forensic Crime laboratory for examination.